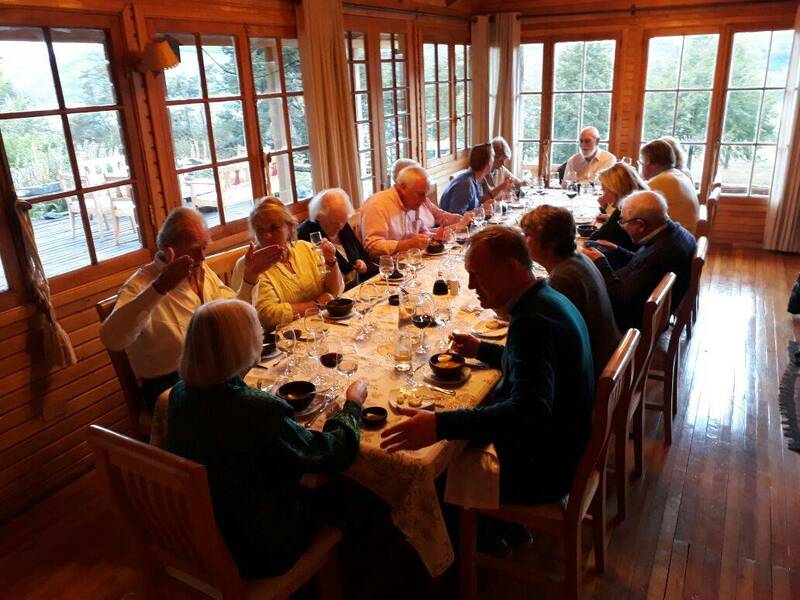 Mallin Colorado Ecolodge offers this culinary program where you will have the chance to enjoy a cooking in the big kitchen and learn from the lodge chef. You will visit the greenhouse of the lodge with vegetables and aromatic herbs that grow in this area. 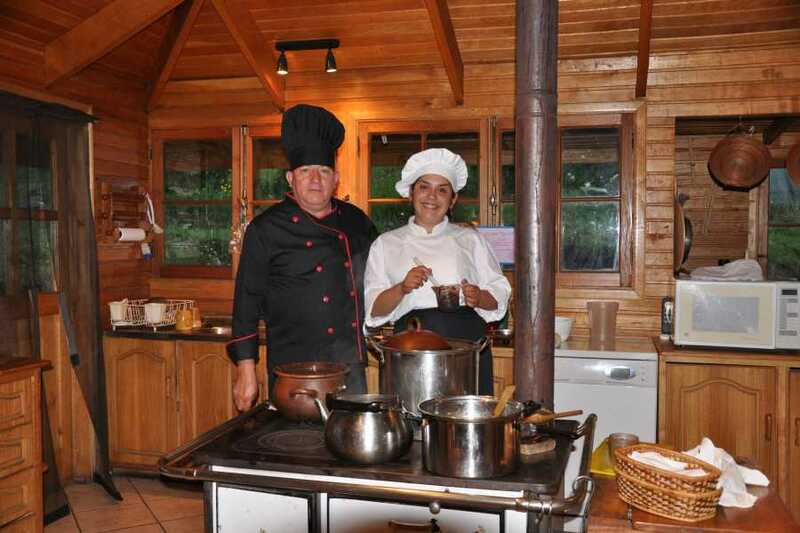 You will learn how to prepare home-made bread, fine pastas and the typical barbecued lamd in the "quincho" of the lodge. 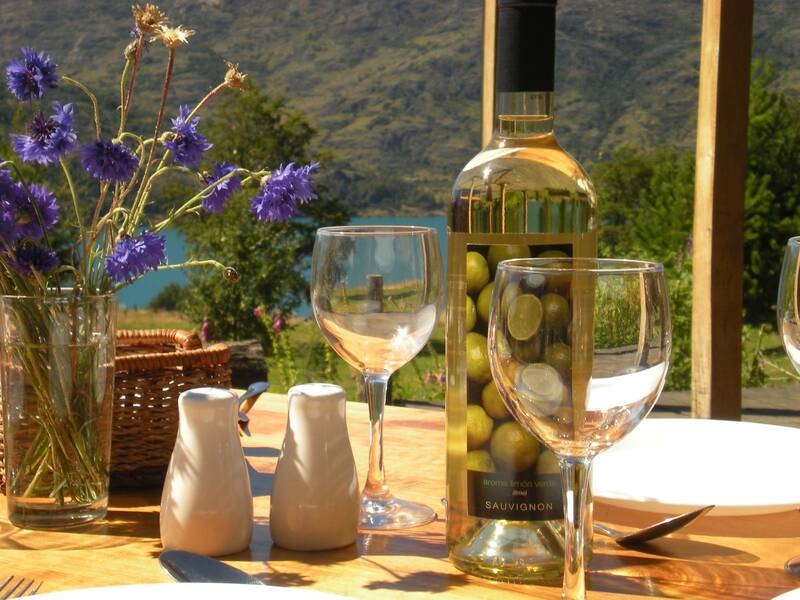 Moreover, you will learn how to prepare a fine herbs Patagonian salmon and delicious desserts of Chilean Colonial times. From the beginning, Mallin Colorado has been characterized by the excellent food it offers to its visitors, in which the owner of the house puts all of her love and food taste. 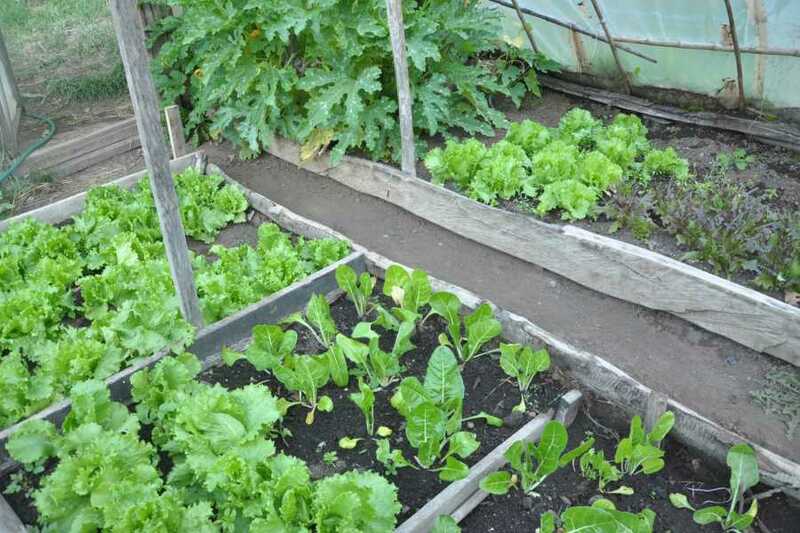 She prepares homemade and traditional dishes with fresh vegetables from their garden and healthy meats of the region. 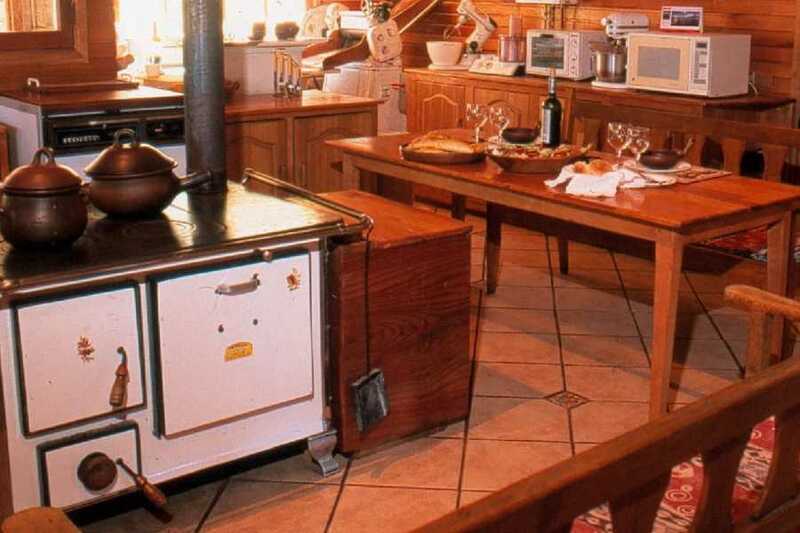 The food is cooked over a wood fire in clay pots, taking fresh vegetables from the garden and above all, love and care. After arrival at the airport of Balmaceda we start to drive south on the Carretera Austral. The unpaved extension of the Panamerican highway. We cross rivers, lakes, valleys. All of them surrounded by mountains and virgin forest. Our destination is General Carrera lake, one of the world's greatest reserves of the clean fresh water. A delicious dinner awaits us. A morning trekking or hoserback riding tour through the surroinding forest of coigues, ñirres and lengas. 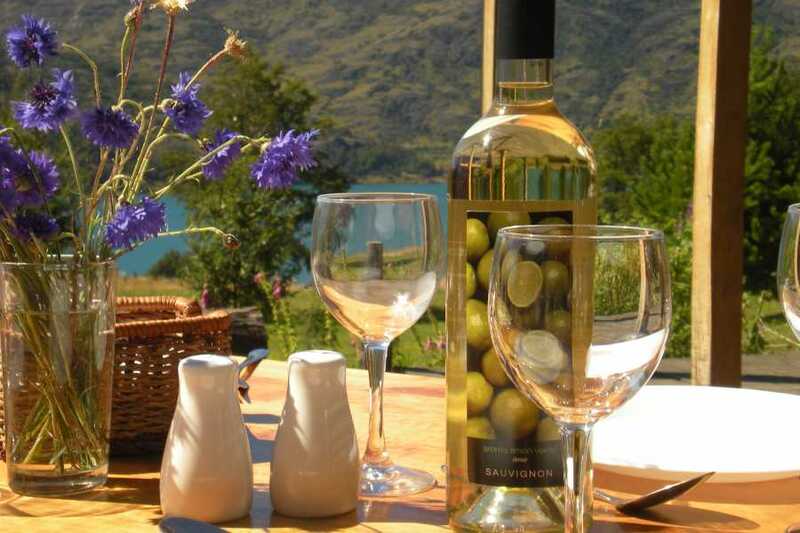 Includes wonderful views over the General Carrera lake, lunch and visit to the greenhouse of the lodge to take vegetables and herbs accompanied by the housewife. Today we will learn about the famous "morille" that grows in the native forests of Mallin Colorado. 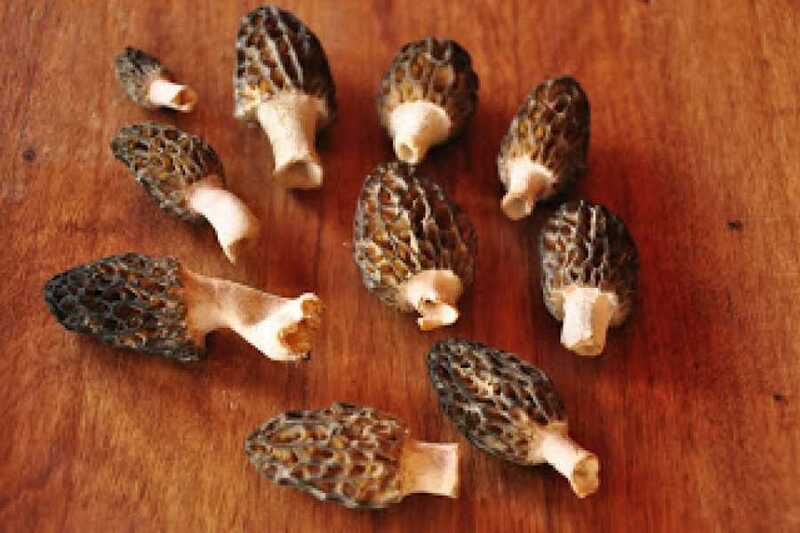 Morelle is a wild champignon considered worldwide a "delicatessen". 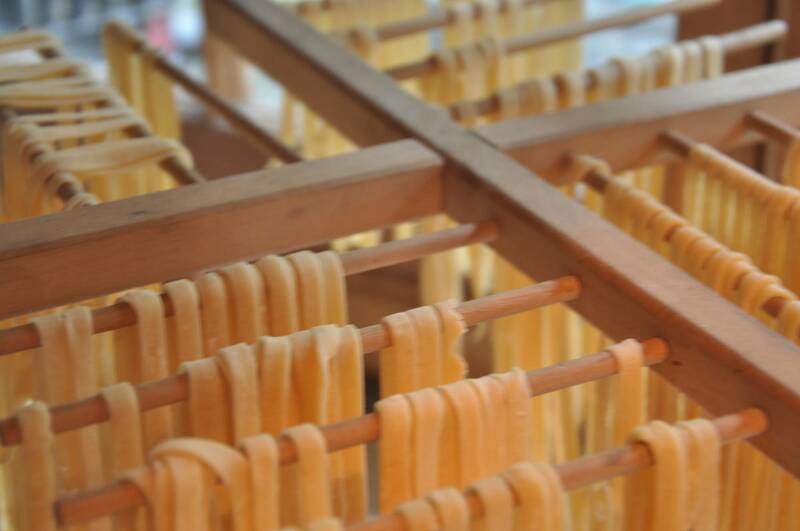 We will prepare the "morille soup". Before dinner, you are invited to learn how to prepare "pisco sour" in Mallin Colorado. After breakfast ww drive north to take a boat trip through Puerto Tranquilo area of General Carrera lake, where you can enjoy the famous rocks formation of the marble cathedral on the calupso waters of the lake. Back in Mallin Colorado you are invited to prepare the last details for lunch. Leanr how to cook a Patagonian salmon with local herbs. In the afternoon, you will learn how to prepare a bake different kinds of home bread, in the wood stove. Day 4: Baker river and dessert evening + lamb barbecue in the "quincho"
After breakfast, we drive south to get to know the famous Baker river and its confluence with Neff river. Visiting the small enchanting village of Puerto Beltrand, where Beltrand lake gives birth to Baker river. This is also a spectacular opportunity to take photos and film. Back in the lodge, we will have a longer antique desserts class in the kitchen of the lodge. There you will learn how to prepare old Chilean receipts of the lodge owner. At 17:00 beginning of the preparation of barbecued lamb during 5 hours until it is ready to eat. Diner in the typical "quincho" of the lodge with special deserts. After our breakfast we drive to Balmaceda airport to board your connecting flight with our gourmet picnic sanswiches.